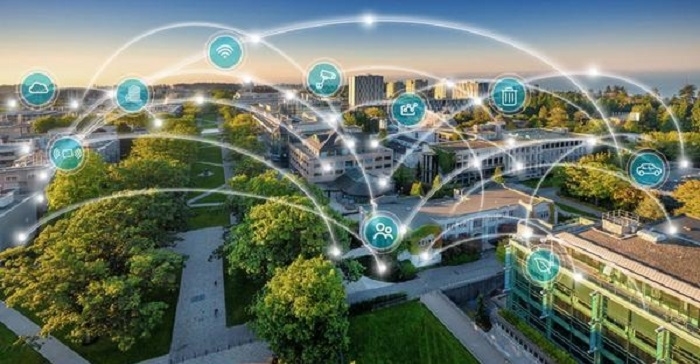 Canada-based Rogers & the University of British Columbia (UBC) have signed a three year, multi-million dollar partnership to build a real-world 5G Hub on the UBC campus. The hub will be a testbed and blueprint for 5G innovation in Canada. Rogers, a Canadian communications company and leading wireless service provider, will deploy 5G-ready network equipment and infrastructure at UBC starting in early 2019. The partnership will study 5G applications such as monitoring cars and traffic to develop smarter and safer cities. Other research interests include autonomous vehicles, machine learning, artificial intelligence and network slicing technology for use in robotics, farming and medical applications. The partnership will also develop skills in computer science, applied mathematics, machine learning and software development. 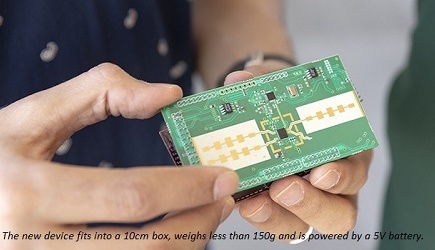 Experts predict 5G can connect 500 times the number of devices as compared to 4G, estimating one million connected devices for every square city kilometer. These devices will help parents arrive home faster for dinner by re-routing traffic, provide farmers with real-time data to save crops during droughts, and assist governments to manage natural disasters saving lives and businesses. The partnership is part of Rogers’ multi-year program to bring 5G to Canadians and to drive Canada’s economic growth. The company announced a national infrastructure agreement with Ericsson, the 5G North American partner of choice, to boost and densify its fibre-powered network with 5G-ready technology. Earlier this year the company completed live 5G testing at Rogers Centre and is currently testing 5G global standards. It also continues to upgrade its 4.5G network with the latest 5G-ready technology to be ready for 5G commercial deployment in 2020. Today’s announcement builds on Rogers’ commitment to British Columbia. Last year the company invested over $4 million in local community initiatives, and employed over 1,600 Canadians in the province. Rogers continues to enhance its wireless network for customers in the area, most recently in Qualicum Beach, Tsawwassen Mills, Abbotsford, across Vancouver Island, Kelowna and across the SkyTrain.